One of the most prominent modern structure in Canada, the CN Tower is the tallest tower in the western hemisphere, and at over 553 meters, currently stands as the 9th largest structure in the world. Completed on June 26, 1976, the tower’s notoriety has grown over the years as it has established itself as a significant tourist landmark and icon of not just the city of Toronto, but for the entire nation. Chris Abrams of MBLUG in Manitoba has put together this whopper of a LEGO model, standing at over 2 meters tall – a size that only seems small in comparison to the real tower itself. Canada’s National War Memorial sits a few hundred meters from the center of Canada’s capital in Ottawa, and is a large, granite and bronze memorial arch. Bill Kernohan of ParLUGment has done a fantastic job of recreating one of Canada’s most important monuments, capturing the bronze-cast soldiers marching through the arch, with allegorical depictions of Peace and Freedom perched atop – values with which these soldiers blessed the world. 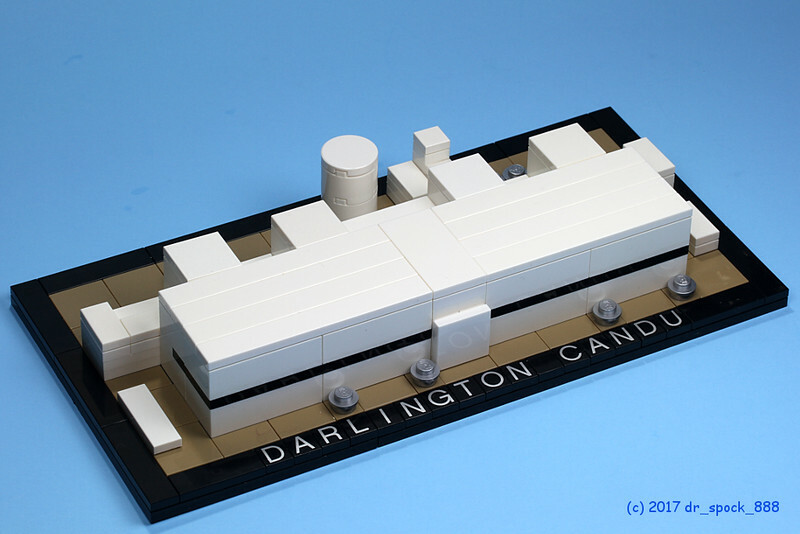 One of the unfortunate claims to fame for the Darlington CANDU facility was the cost overruns – fortunately, this LEGO microscale version appears to have avoided those issues. ToroLUG‘s Jeff ‘dr_spock_888‘ Lee is back at it again, with a pair of nuclear themed builds. The CANDU reactors are a Canadian based nuclear power generation technology that has been implemented all around the world, providing nuclear power to South Korea, Romania, China, and Argentina, amongst other nations. 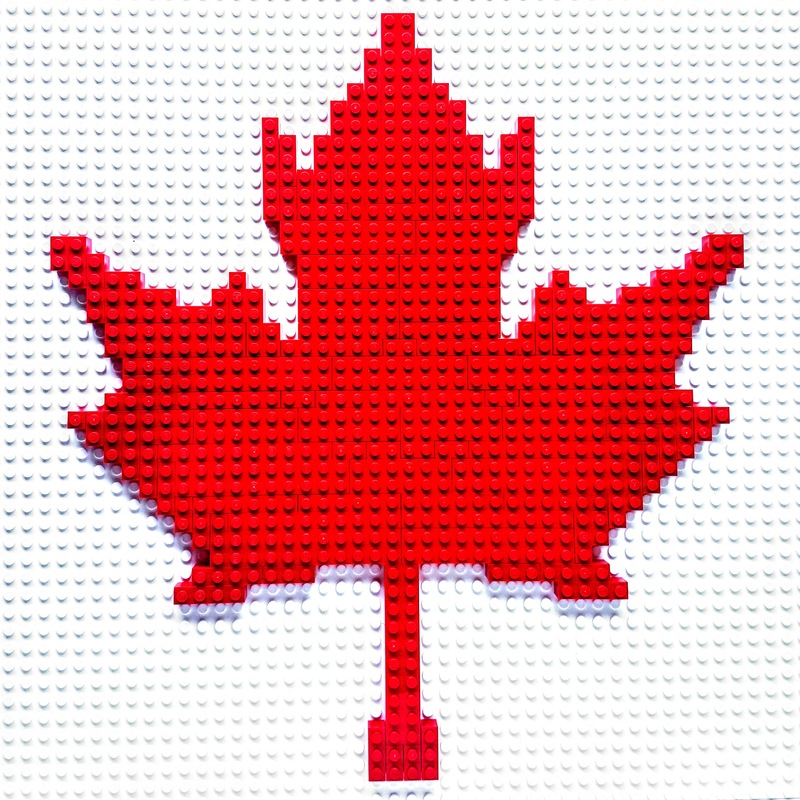 When building with LEGO, the builders bricks become the tools – so Toronto LEGO User Group member Jeff Lee is getting a little self-referential here in building a tool out of tools. 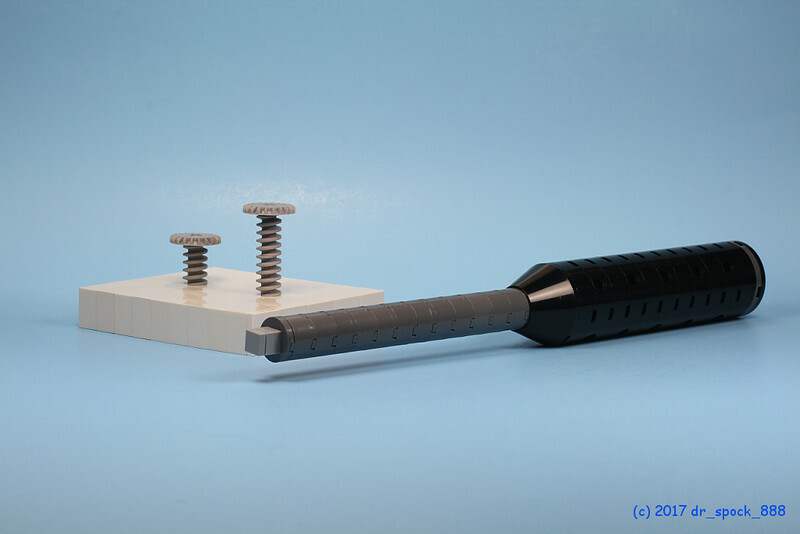 But not just any tool – no, ask any handy Canadian, and they will tell you at length about the superior power of the Canadian invented Robertson screw head. One of Canada’s points of pride is our ability to not only endure cold weather, but to embrace and conquer the cold. Although it is estimated that over 75 percent of Canada’s population lives within 160km of the border with the USA, there is still a great deal of the population that lives in the far north. 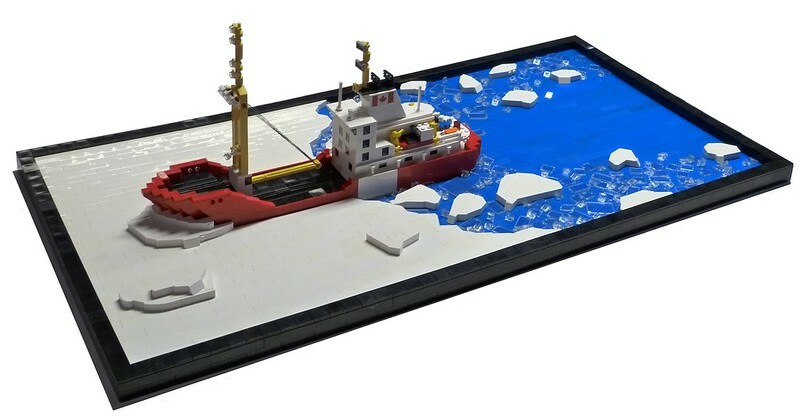 In order to serve these northern communities who are often isolated in frozen environments, the Canadian Coast Guard has a fleet of icebreakers stationed across the east coast, including: Ontario; Quebec; Nova Scotia; and Newfoundland and Labrador.Adam Dodge of SLUG (and one of the coordinators of the Canada Buidls 150 project) has assembled a wonderful vignette that really makes you feel the icy environs surrounding it. As Canada’s railways were constructed following Confederation in 1867, people riding those rails needed places to stay. Railway companies began constructing hotels at or near their train stations, using what is now referred to as a chateau-style or ‘chateauesque’ style of architecture. 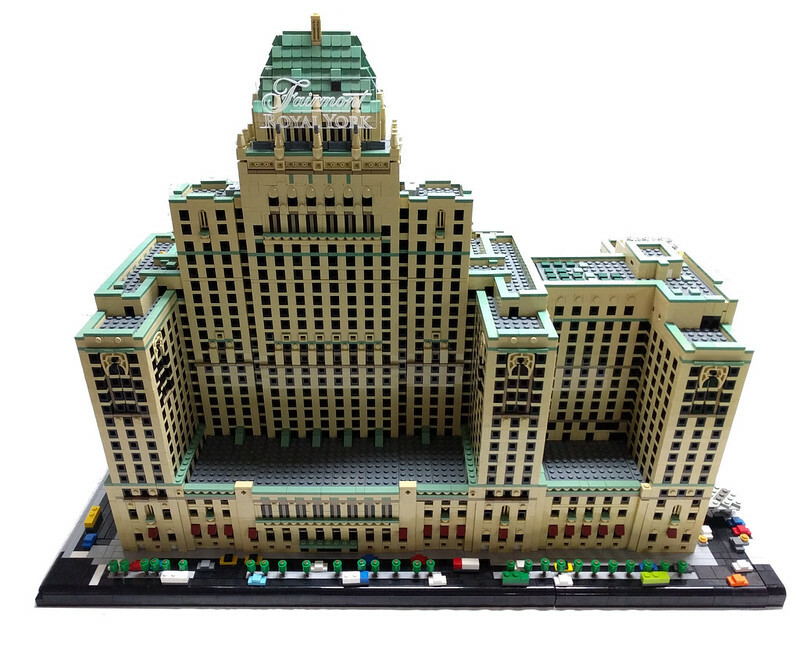 Jeff Van Winden (jeffvw) from WHaCKoLuG has put together a fabulous micro build of the Royal York Hotel, Toronto’s Grand Railway Hotel, and for a ‘microscale’ model, this building is anything but micro! Saint Michael’s Cathedral Basilica serves as the principal church of Canada’s largest English speaking Catholic archdiocese. 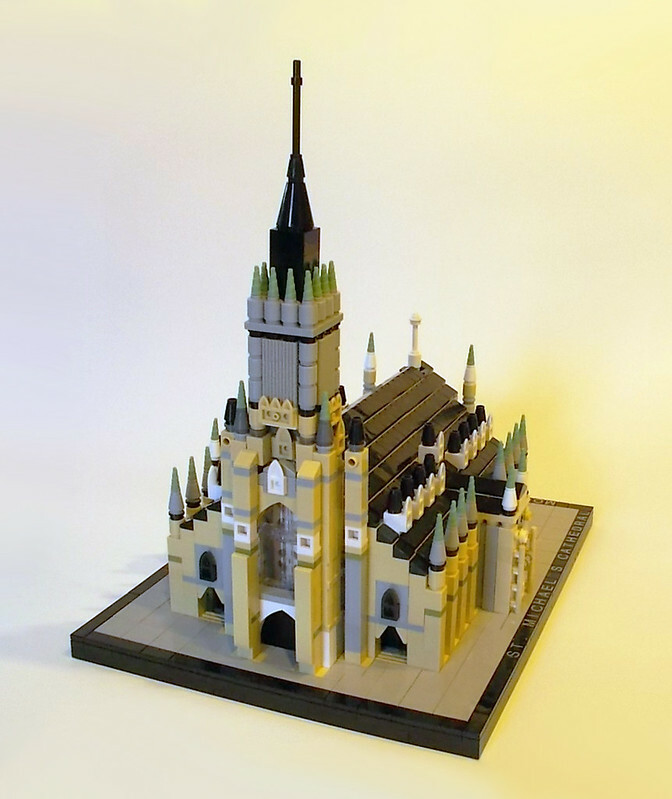 Vivian Lo from ToroLUG has managed to capture the grandeur of the building wonderfully, in a small-but-mighty microscale model.